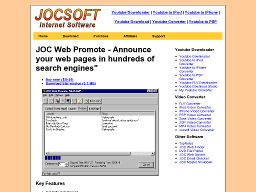 JOC Web Promote (703 kb) announces your web pages to 1000+ search engines and directories. Unlimited uses for all your web pages. Unlimited free updates of the database! Uses project files. 16 simultaneous connections. Includes web page builder for better position in certain engines. Fast, Compact and easy to use. For Win95/98/NT. Registered version $29.95. Metty (2.0 MB) is a meta tag generator that allows you to create meta tags by filling in simple form fields. This handy little app supports 33 meta tags in the current version. No knowledge of meta tags is necessary to use Metty. Freeware. For Windows 95/98/ME/NT/2000. Aesop Award Submitter (1.3 MB) is a free, easy to use program that automatically submits award requests to nearly 100 award sites, including the 8 most important awards on the web. If you want more exposure for your site, download this handy little app. AnalogX Keyword Extractor (234 kb) extracts keywords from a webpage, and then sorts and indexes them based on their usage and position. Once indexed, you can adjust search-engine specific weighting factors and keyword criteria to get the best possible view of how a search engine sees your site. KeyEx can load local files as well as site files, work through a proxy, and have separate configurations for as many search engines as you'd like to enter! AdaURL (1.2 MB) automates submission to 30 major Search engines and Link Directories. It submits to the most appropriate category for each site automatically. Features include free upgrades, a keyword manager that can examine pages and compile a list of keywords and generate HTML META tags. For Windows 95/98/NT. Freeware. 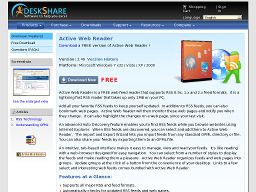 Active Web Reader Customizer (696 KB) allows you to distribute your own RSS reader that includes your feeds and web pages. Users can then download your RSS reader, preloaded with your RSS feeds, increasing your website visibility. Freeware for Windows 98 SE/ ME/ 2000/ XP. 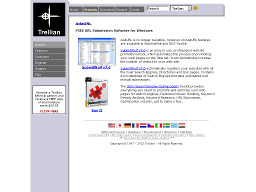 Iron Web Analyzer (2.6 MB) is an open source app for webmasters to analyze web site content. Features include installable analyzers for header tags, meta tags, html tags, alt tags, site maps, browser types, etc. Freeware for all Windows versions that support .NET Framework 3.5. 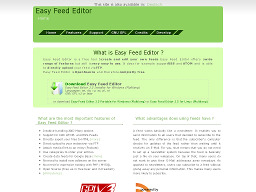 Easy Feed Editor 2.5 (3.2 MB) is a tool to create and edit your own feeds. Supports RSS and ATOM and direct upload via FTP. Features include opening and saving of ATOM and RSS Feeds, exporting files to HTML, media file attachments to entries, categories to order entries and a WYSIWYG editor. Freeware for Windows 2000/ XP/ 2003/ Vista. 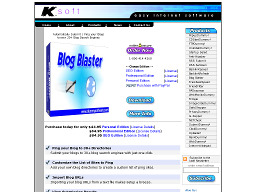 Blog Blaster (551 KB) is an automated tool to submit your blogs to over 12 blog search engines. Freeware edition limited to the submssion of 2 blogs. For Windows 95/ 98/ ME/ 2000/ NT/ XP. 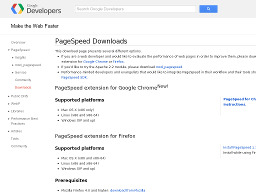 Page Speed 1.8 a FireFox add-on that evaluates the speed of your website and gives suggestions on how to improve its speed. 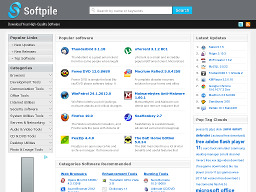 Freeware for Windows XP and higher, Mac OS X (x86 only), Linux (32/64-bit). 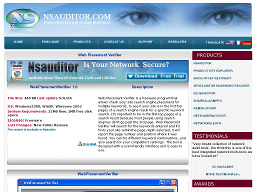 Requires Mozilla Firefox 3.6 and Firebug Firefox Add-on 1.5.3. 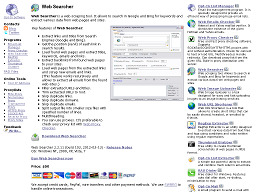 Web Searcher 1.1.2 (1.1 MB) is a simple tool that searches Google and MSN for keywords. It allows you to extract links and titles, find the positions of your web pages in the search results, filter results, skip duplicate links and domains, and split output files. Freeware for Windows NT, 2000, XP, Vista, 7. 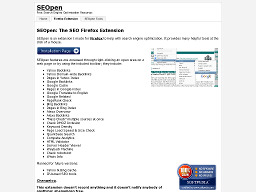 SEOpen is a useful extension for FireFox users allowing them to find Google backlinks, PageRank, DMOZ inclusion, MSN backlinks, Alexa Site info, keyword density and more by right-clicking on the target site. 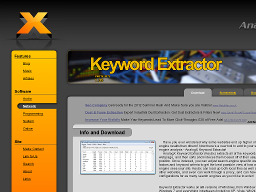 Keyword Extractor 1.05 (374 KB) extracts all of the keywords off a webpage. Keywords are sorted and indexed based on their usage and position; giving you details of how a search engine sees your site. Freeware for Windows 95 and higher. WebPlacementVerifier (452 KB) checks your site search engine placement for multiple keywords and if it finds your site within the page depth selected, it reports the page number and position. User-friendly interface and easy to use. Freeware for Windows 2000/ XP/ 2003. Feed Counter 1.0 (107.5 KB) allows you to find a website's FeedBurner stats (circulation, hits, reach) for a particular day or period of time and export them as a CSV file. Freeware for Windows NT/ 2k/ Me/ XP/ 2003/ Vista/ 7/. Requires .NET Framework.